I was browsing around on tumblr and I came across this little tool. Since we are writing short stories in class, I thought it would be best to share it with all of you. If you have an emotion that you want to express but don’t want to use an obvious word, try using on a little more difficult. For example instead of saying “the emptiness of the room felt sad” try “the emptiness of the room felt depressing”. Bam. Easy marks. This is a great tool!! 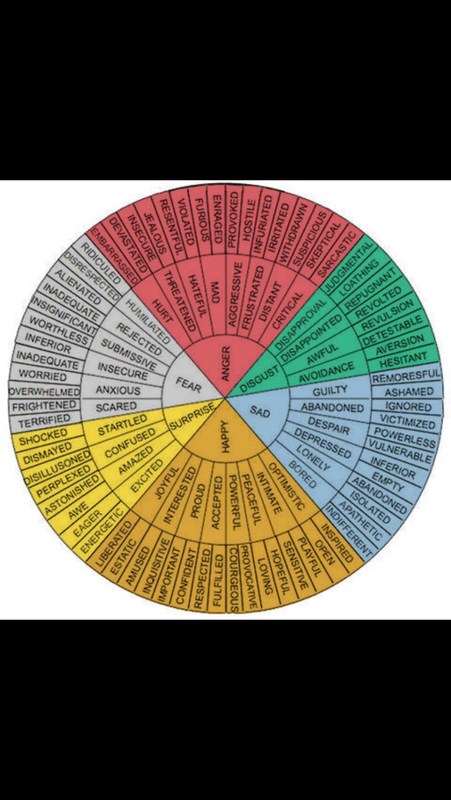 Thanks for sharing it, I will definitely find this useful when writing my short story! !